To everyone who are interested in imported Japanese motorcycle(s). The JP Trading is in the business of exporting used motorcycles to meet the growing overseas demand for Japanese motorcycles. We are based in Kawaguchi, Saitama Prefecture and are engaged in the import and export of used motorcycles sold primarily to other countries, particularly in Southeast Asia. 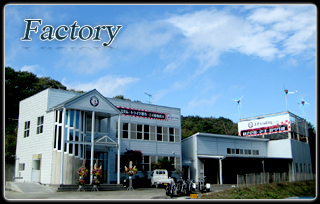 If you are in the business or planning to grow up a business of importing used Japanese motorcycles, we will open great opportunities for you to have leading edge in providing wide network of motorcycle dealerships through our experience in dealing with all auto auctions in Japan and other procurement routes. We have distributed around 75,000 units information's every weeks and we can cater or address your clients’ variety of needs - just tell us what type of motorcycle you need. 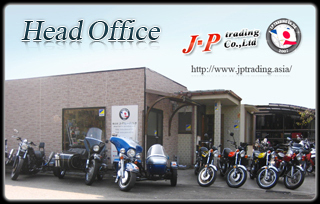 We offer Japanese used quality motorcycles at very reasonable prices. If the price of payment transactions is through Tradecarview, the rules relative to the approval of Tradecarview applies. Full payment is required before we deliver the item/motorcycle(s). (maker, model, type of motorcycle, color, etc.). After full payment of the balance, we will export the motorcycle(s) to your desired delivery address.